The idea behind LittleBigPlanet 3's challenge levels is simple. Every two weeks a new one is rolled out to the community so players can compete for high scores. Each challenge features a slightly different take on a mini-game built with the LBP3 engine. The first one is a survival type arcade game where you push OddSock above the line and avoid fireballs as long as you can. After that it's a side scrolling race, followed by a punch-happy boxing game. The LBP team promises more challenges are in the pipeline, so if you're terrible at one, just kick back and wait for your day in the spotlight. 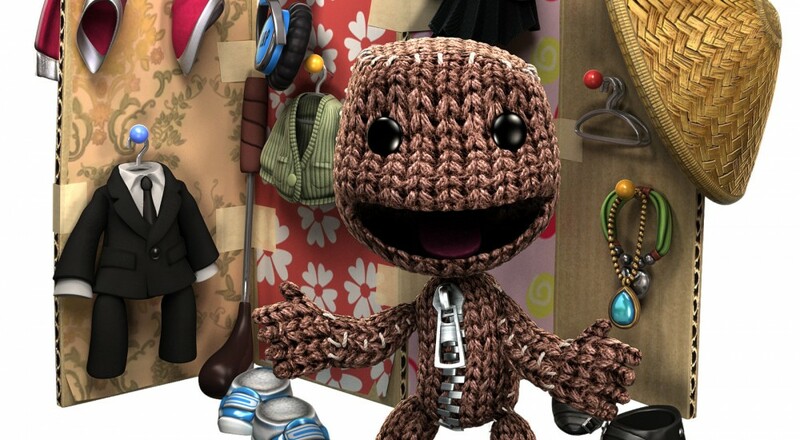 New costume packs are also in LittleBigPlanet 3's future. Six new character costumes are available from the Soulcalibur pack, accompanied by a ghost outfit for a little post Halloween spookiness. Five new costumes from Dark Souls III are on their way sometime in December, as well. Page created in 0.3507 seconds.